pcos | Dreaming of a Baby! Finally was able to schedule my first acupuncture session. 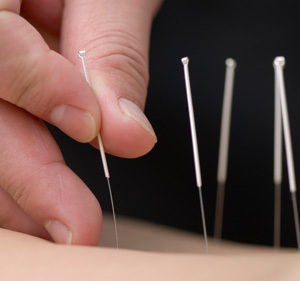 I have been wanting to do this for a while… In a previous post I talked about Acupuncture for Fertility, and I am all about giving new things a try. You never know what will help. I am very excited and nervous all at once. I am not exactly sure what to expect, but I am going in open minded and ready to take in the whole experience. Only wish my husband wasn’t deathly scared of needles so he could be there by my side. Don’t forget, September is PCOS Awareness month. Help spread awareness and help find a cure!